The solar pack is capable of generating 3 units per day on a bright sunny day. One of the advantages of using a solar pack is, that the milk tanker will no longer have to wait for milk collection, at the collection centre even if there is no grid power. 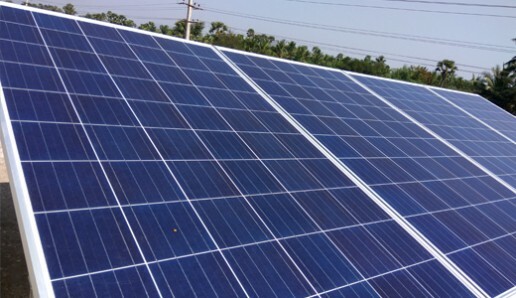 As we realize the benefit of diesel-free operation from the Thermal Battery, and the reduction of electricity expenses due to the solar pack, ROI and payback becomes more lucrative.